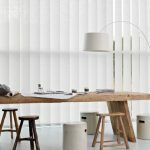 Vertical blinds are fantastic for all windows. 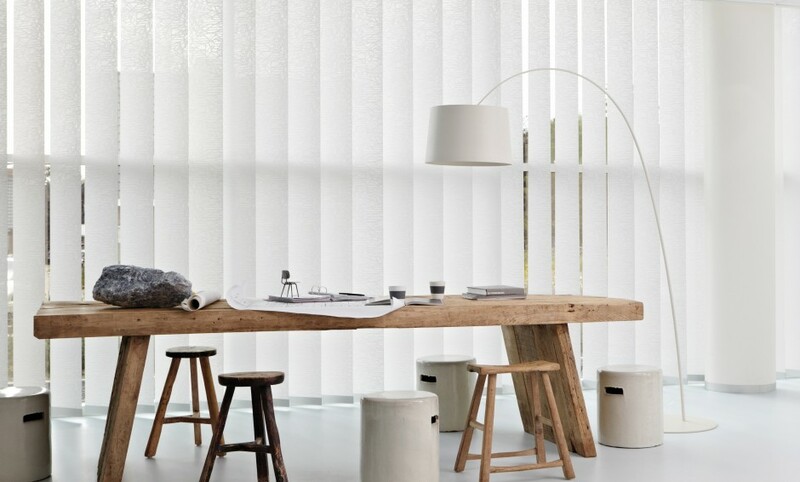 Choose from our large range of fabrics, all made to measure. 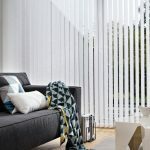 They are smart, practical, easy to install and even easier to clean. 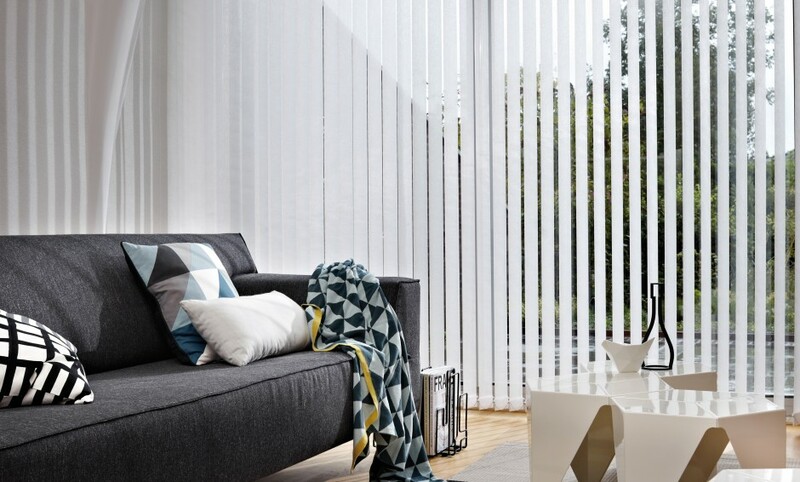 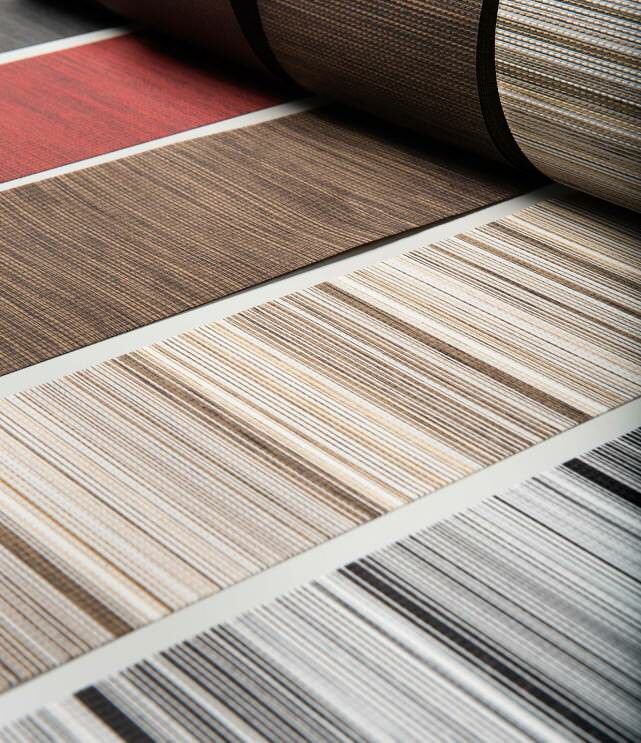 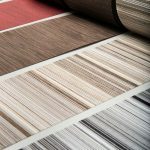 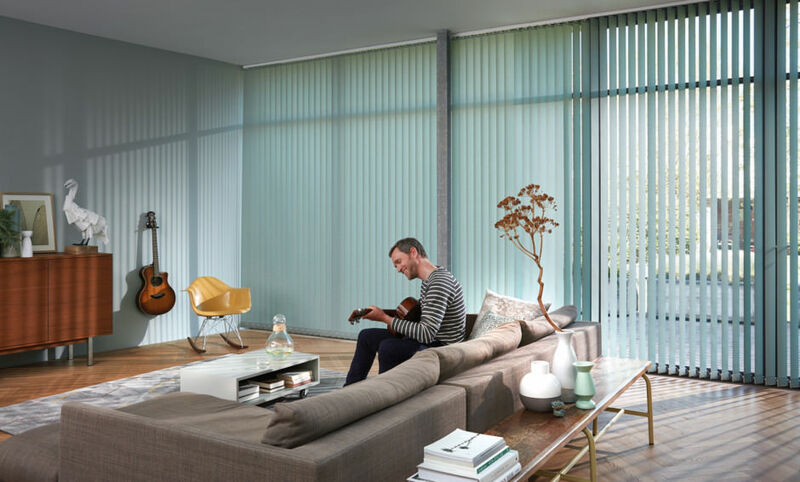 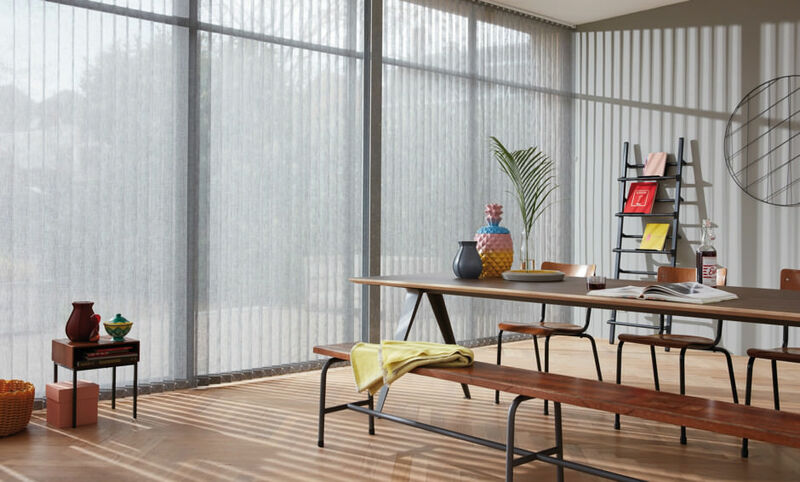 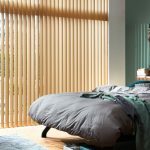 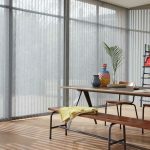 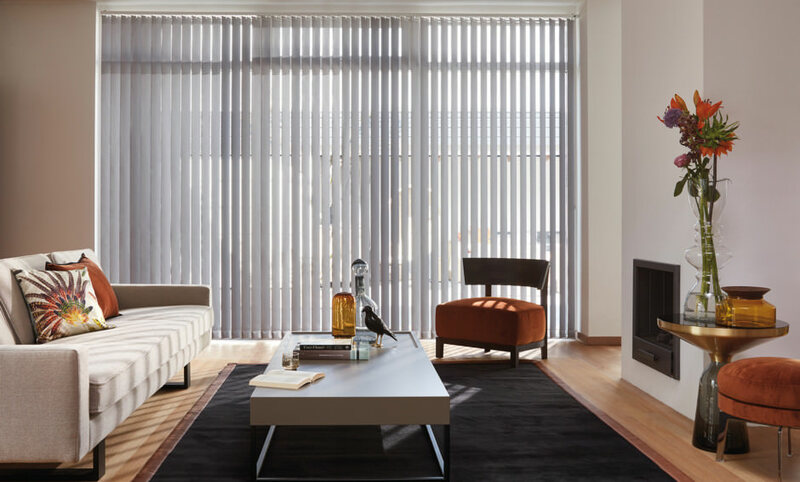 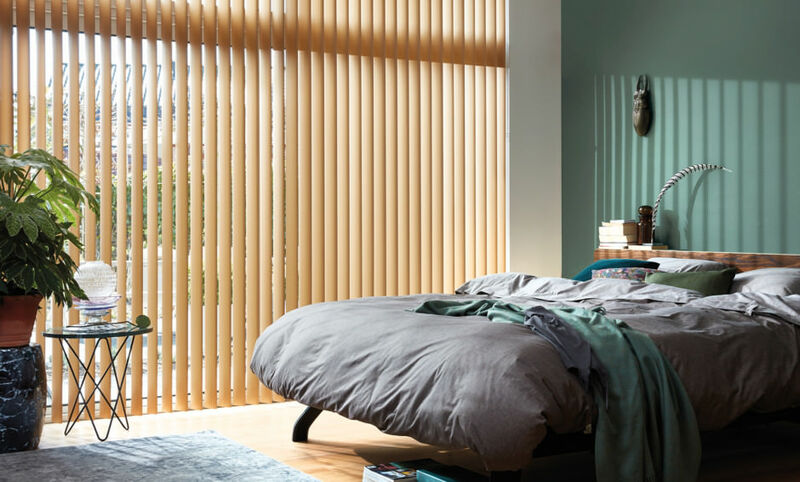 Choose from our range of vertical blinds which offer the perfect solution for virtually any size of window.